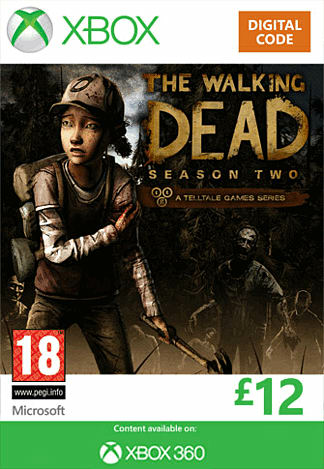 The first series, sorry, 'season' of Telltale's The Walking Dead was quite simply fantastic; great characters, a gripping story and the kind of moral conundrums that would anyones head spinning as they tried to decide right from wrong. Enter the second season, available for a bargain price on Xbox Live thanks to our Season Pass, and it's proving to be just as fab as its forefather. First things first though - this preview contains spoilers. If you haven't played the first season, then seriously, where have you been? Stop reading this, order it and sit down for an engrossing, emotionally battering trip through a zombie apocalypse in a graphic (sometimes very graphic) adventure game with QTEs that actually work and - here's the shocker - is 'character-driven'. The latter is a rarity in the videogame scene; after all, it's usually all about how big your gun is, how titanic your mech is and other such testosterone-injected thumb-foolery. As for us Walking Dead veterans, Season Two is shaping up to be more than a match for its acclaimed predecessor, with the second episode 'A House Divided' going on sale today. 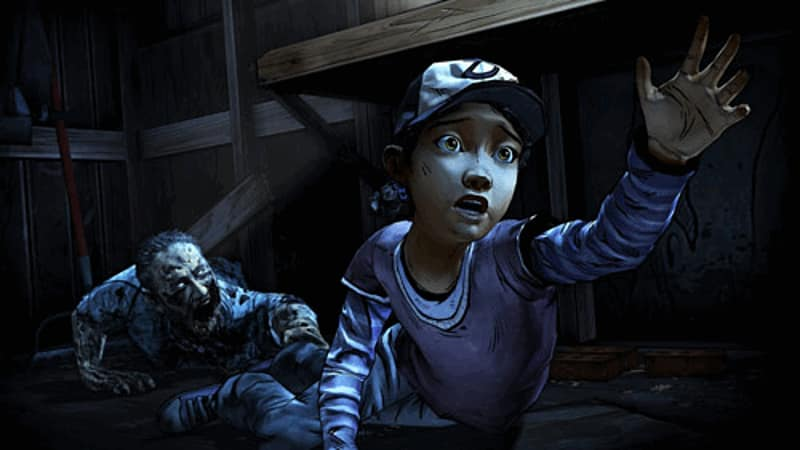 Focusing on young Clementine's continuing adventures post The Walking Dead: Season One (and Lee Everett), you're charged with looking after your ragtag group while heading north to find a lost friend and hopefully safety from the zombie hordes. In this episode, expect a masterful turn from Michael 'Reservoir Dogs and, erm, Species' Madsen as the villainous William Carver. We won't give too much away other than to say Clementine's life is turned into a (literal) bloody hell by Carver over the course of the episode.